The future of mobile device audio is here, and if you hated the iPhone 7’s Lightning connector headphones, you’ll loathe this new solution. The USB Implementers Forum (USB-IF) recently announced the audio specification for USB Type-C was now complete. The new audio specification can help reduce power consumption on devices, and will come with advanced features like hotword detection. 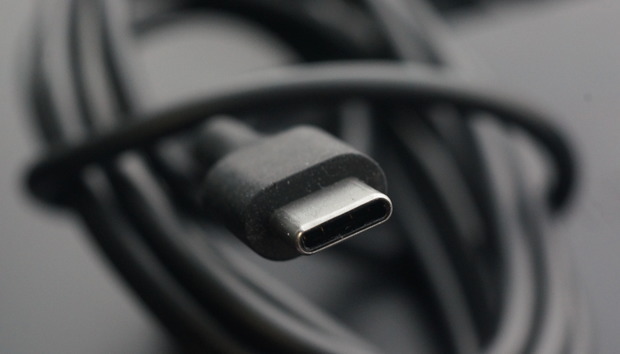 The USB-IF says routing audio over the USB Type-C connection rather than a standard headphone jack can shave up to 0.03 of an inch (1 mm) off of product design. That may not seem like much, but it’s a big deal in mobile devices where every little bit of space counts. Losing the headphone jack in favor of the USB Type-C also means it will be easier to design water-resistant devices, according to the USB-IF. Why this matters: If the lead up to (and the fallout from) the launch of the iPhone 7 has taught us anything, it’s that losing the headphone jack is a controversial advance. Sure, there were a few earlier Android phones that already did so, but with an official specification it probably won’t be long before USB Type-C headphones become standard. The change won't just affect mobile devices, either. The USB-IF sees USB Type-C audio as a solution for desktop PCs and pretty much anything else that requires headphones or speakers. It may take a while before the headphone jack is gone forever, but it definitely feels like the change is coming.